Today marks my 37th Natal Day, April 21, 2013. I typically don't celebrate my birthday on a particular day with lots of music, food and drinks. Well maybe because when I was a child my parents used to celebrate it with big parties but now as I grow older I have to make a decision that parties are for kids only. As a single parent I have to be more practical in any way that is to focus with the needs of my children. 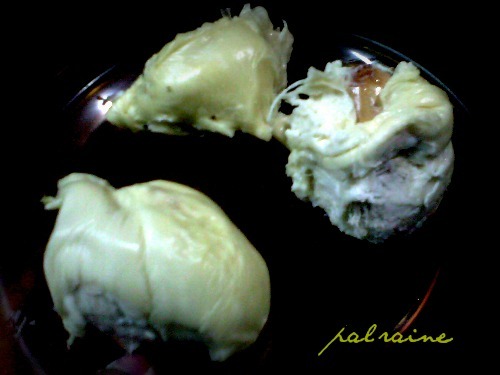 Going back to my post, Why DURIAN @ 37th? 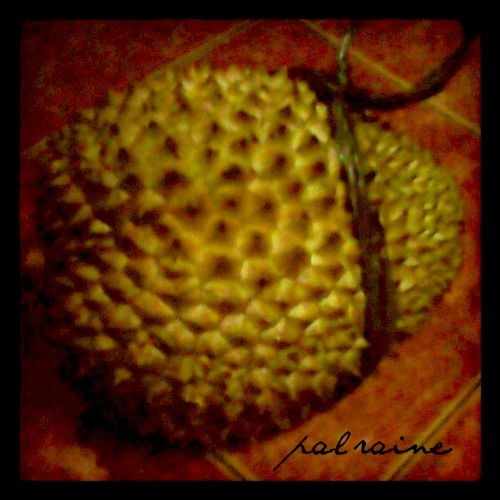 I love to celebrate it with fruits, and one of my fave fruit is DURIAN. As of today, Durian per kilo here in Davao City is PHp25 only. I buy a durian now, weighs about 1 3/4 kg. With all the sharp spikes covered around and its difficulty to hand carry with your bare hands, you have to take precaution in carrying this fruit. 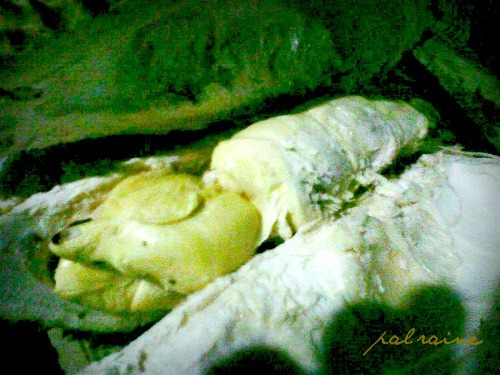 A Puyat durian variety, very popular here in Davao. It has rich, creamy and not so sweet but has a firm and meaty texture. Honestly, I love its smell but others don't like it. It has peculiar smell and that's why it smells unpleasant to them. Finish eating and a bit sleepy now. Wish for my Natal Day? Hmmmm... Good health, more payed product reviews, more followers, and more of you all. Hahahahaha...just kidding. BTW, to all of you have joined my BIRTHDAY GIVEAWAY, thank you so much! And to all WINNERS..thanks for joining. I have another Giveaway. A BLOGIVERSARY GIVEAWAY sponsored by TMART. Join NOW !!!! !